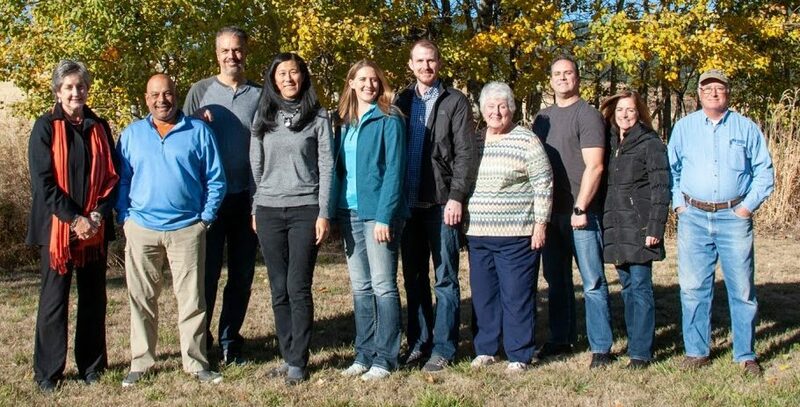 Palouse Habitat for Humanity has a community-based, volunteer board of directors. The current Palouse Habitat Board of Directors includes community members from business, faith, and service organizations. The board meets once a month. Standing committees are Construction, Development, Faith Relations, Homeowner Selection, Homeowner Support and Site Selection. Deadline: March 15 or until filled.